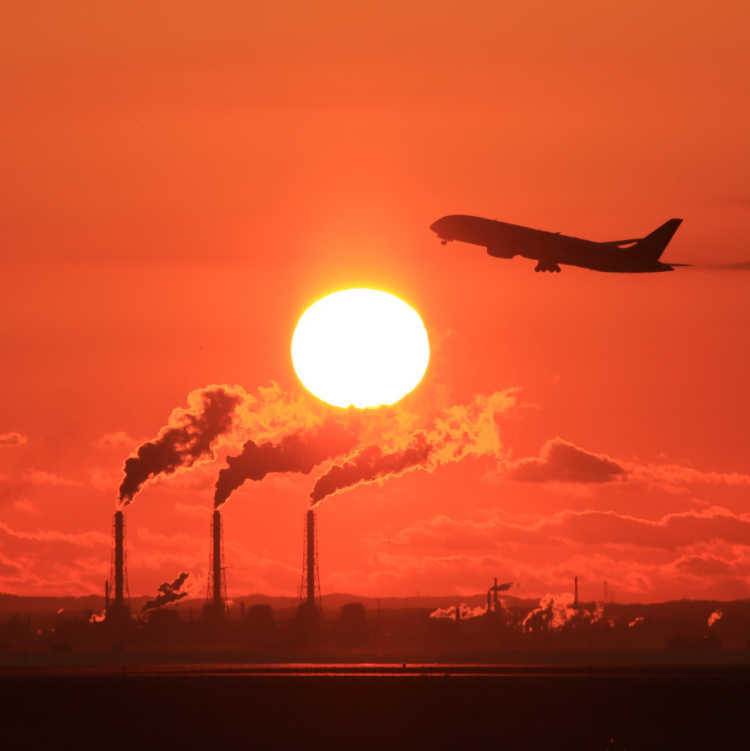 Haneda Airport is located at an open fields, and for that reason, it's a best place to view the rising sun. I recommend the 2nd Terminal Observation Deck. But, you can see this view in only winter whose time of sunrise becomes later.◎Access: Tokyo Monorail, JR Keikyu Line and bus. You need to arrive at Haneda Airport till 6:30. And also confirm the time of sunrise becomes after 6:30.